It’s been a whirlwind of a month at SXSW! Several of Washington Square Film’s clients traveled to the festival to promote various projects, including Best Actor winner Andre Royo (HUNTER GATHERER), Zoe Kazan (MY BLIND BROTHER), Clay Liford (SLASH), Gabriel Luna (TRANSPECOS), and Kimberly Hebert Gregory (VICE PRINCIPALS). TRANSPECOS won the SXSW Audience Award for Narrative Feature and VICE PRINCIPALS won the Audience Award in the Episodic category. Additionally, Kerry Washington participated in a one-on-one panel discussion with Ariel Foxman, editor-in-chief of Instyle Magazine. On the commercial end, director William Kirkley debuted his documentary ORANGE SUNSHINE and VR experience ORIGINS. 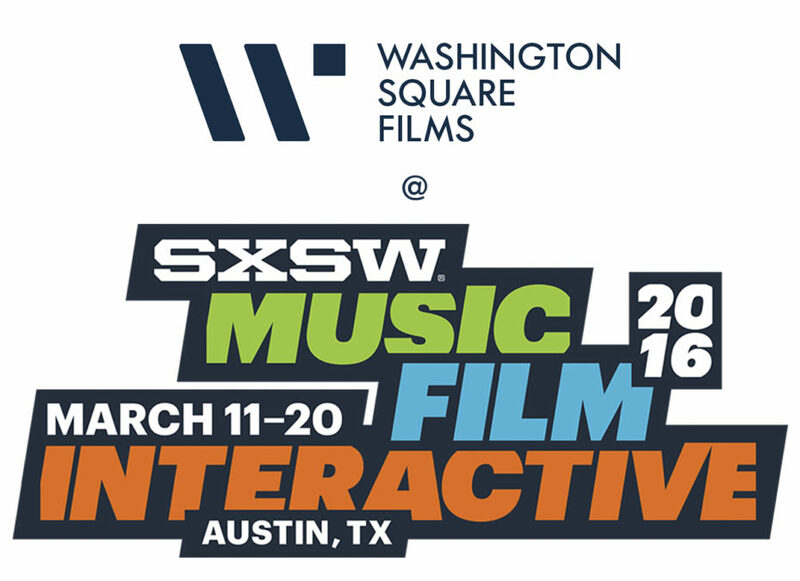 Check out the slideshow below for WSF at SXSW and links below for press coverage of all the incredible projects at this year’s festival!